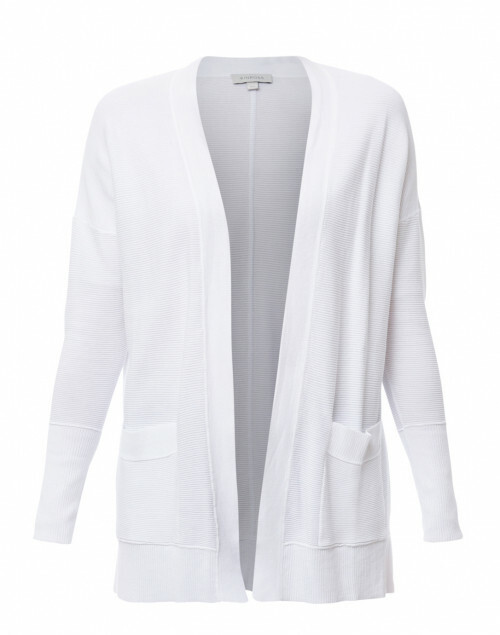 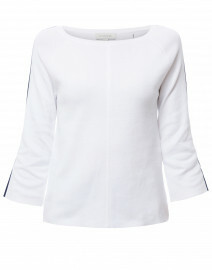 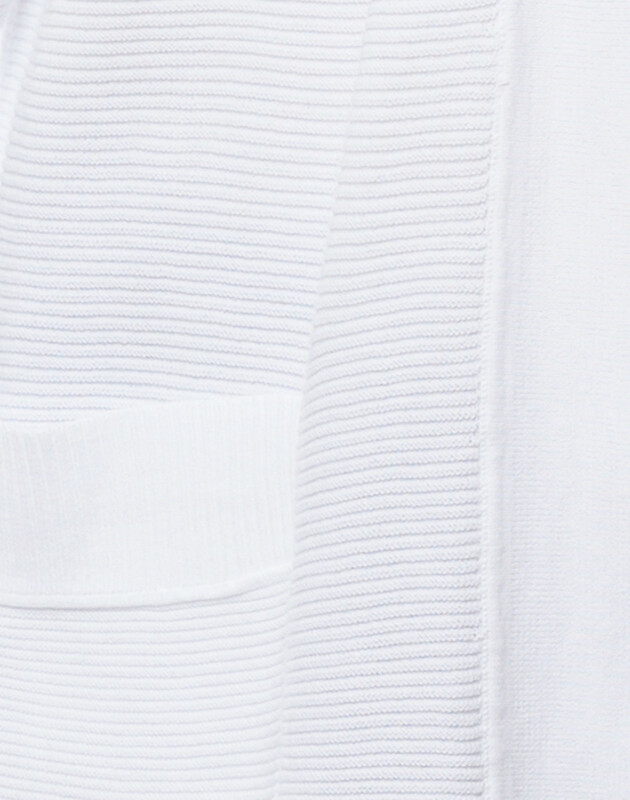 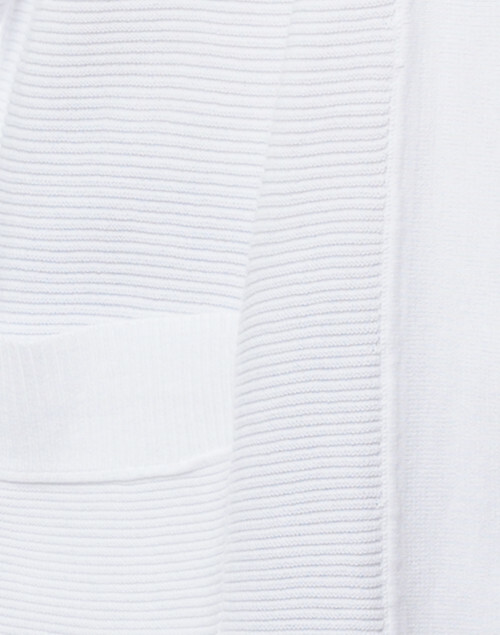 Kinross' white textured cotton cardigan offers a stylish balance between simple details and a relaxed shape. 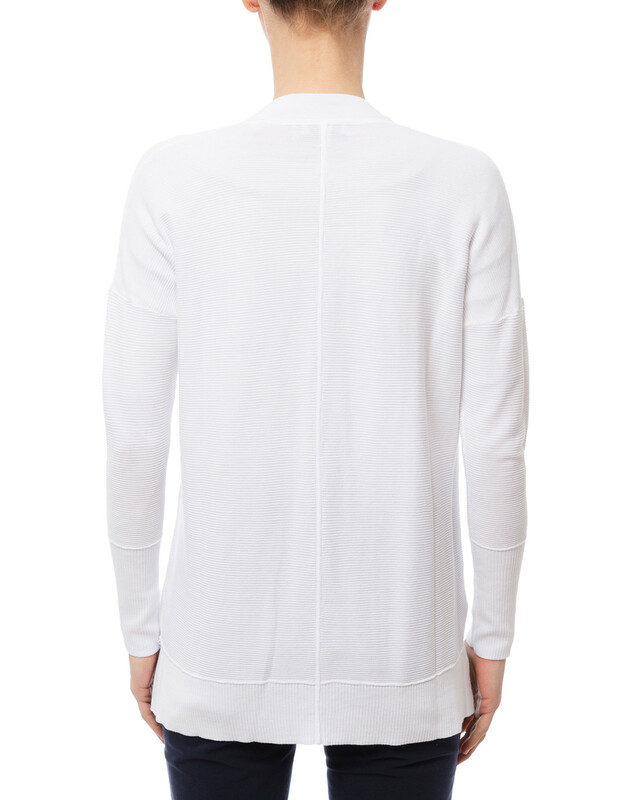 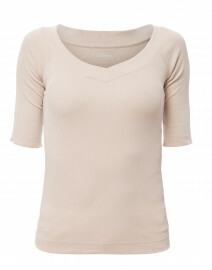 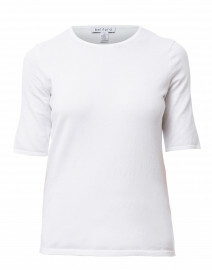 It's knitted with long sleeves and an open front, and features patch pockets and side slits. 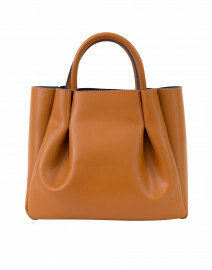 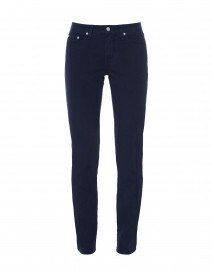 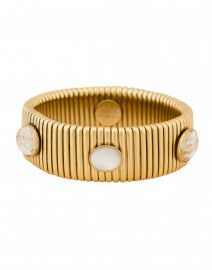 Pair it with slim jeans and a tote for a casual weekend look.